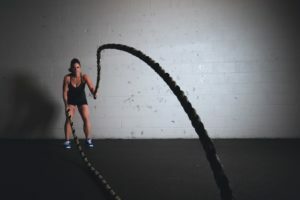 Building Muscle – When it comes to weight lifting, there is a lot of misinformation and common questions. Generally, the rule of thumb for weightlifters is: If you want to increase muscle size, lift relatively light weights for a lot of reps. If you want to get strong, lift heavy weights for just a few reps. However, this is isn’t necessarily the case. You need to do both if you want to see muscle growth without injuring yourself or hitting a plateau. So what is the best way to build muscle when ti comes to weight lifting? So why do you need both heavy weights and lighter weights with more reps? Well the simple answer is to avoid fatigue, injury, and a plateau. Lifting heavy weights with lower reps builds dense, lean muscle—but constantly upping the heaviness will exhaust your body fast. That’s why lifting lighter weights with more reps also deserves it’s time in the spotlight. See, your nervous system has to adjust to the new fiber activation your muscles endure when you lift weights that are heavier than usual. Using lighter, but still challenging, weights with higher reps puts less strain on your muscle tissue and allows your nervous system to recuperate. Alternating between heavy and light lifting will help you gradually strengthen and build your muscles. After all, muscle gain doesn’t happen overnight. Try and keep the reps between three to six per set so that you work your muscles without overworking them. And in order to avoid burnout, rest for about three minutes between sets. Try to hit 10 to 12 reps per exercise so that your muscles still get a workout but also have time to heal after the heavy lifting. Since you’re not taxing your muscles and nervous system as much, one minute of rest between each set is fine. So in the end, you should use both heavy weights and light weights with more reps in order to build muscle. 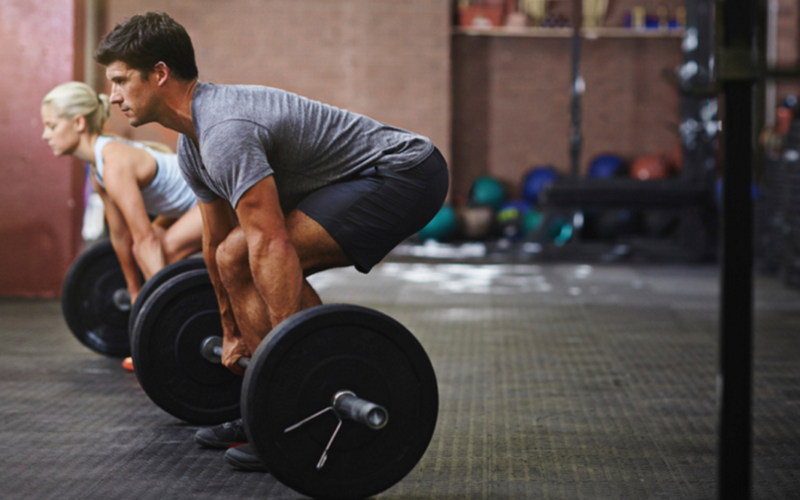 Alternating between these two weight lifting methods will help you avoid fatigue, injury, and hitting a plateau. What really matters when it comes to building muscle is consistency, discipline, and proper form.